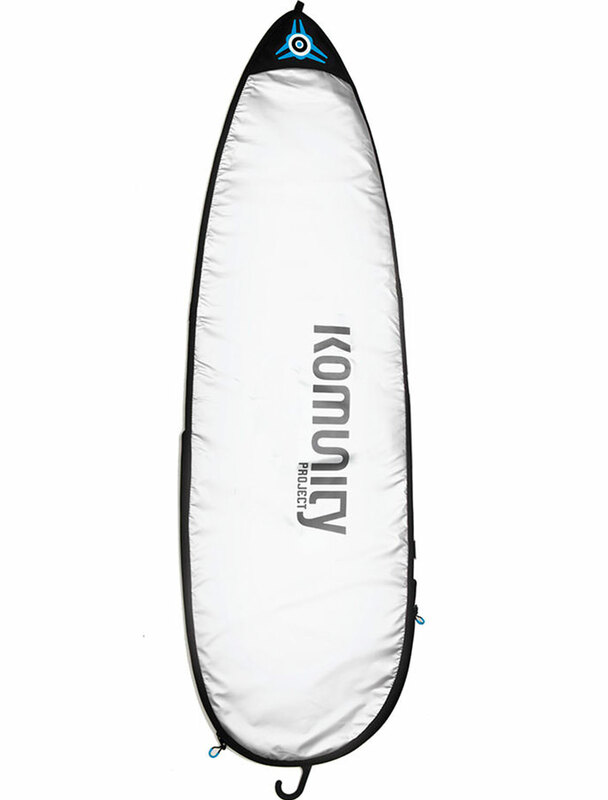 Redesigned, now with tough 420D nylon dobby fabric & UV reflective tarpee. 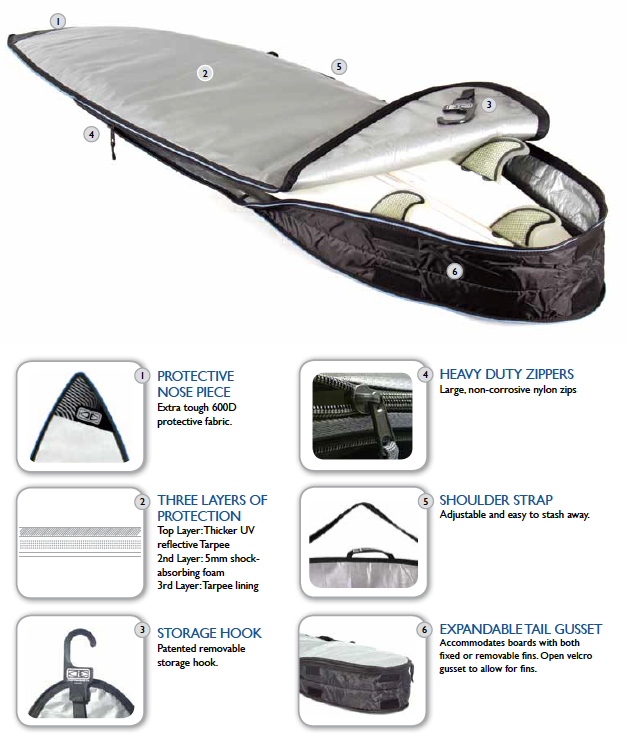 Compact, fitted cover with gusset for day use. 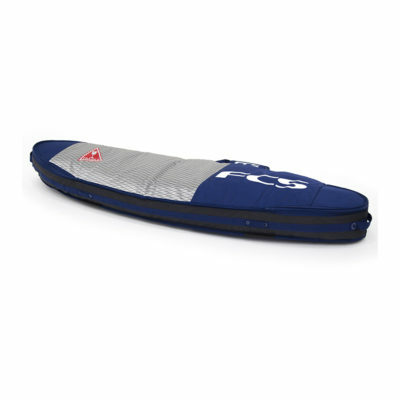 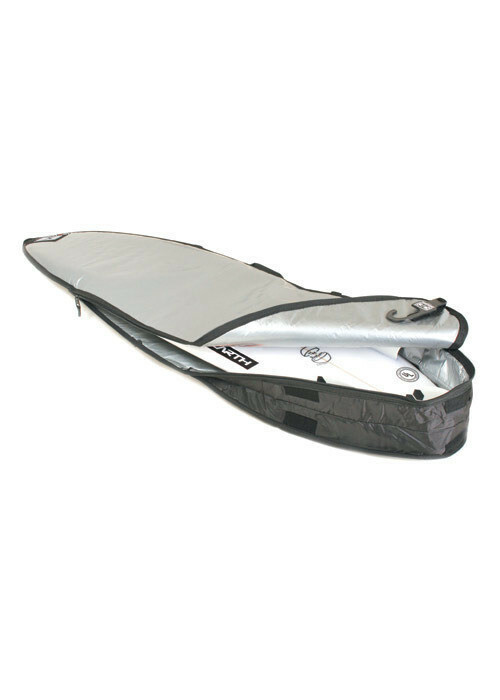 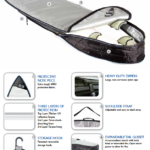 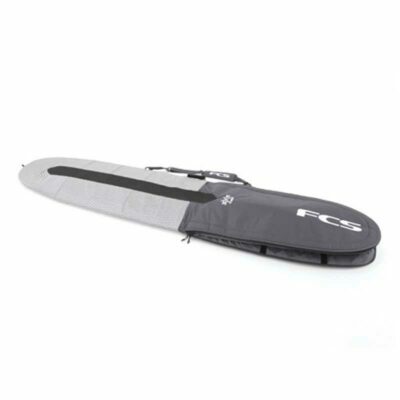 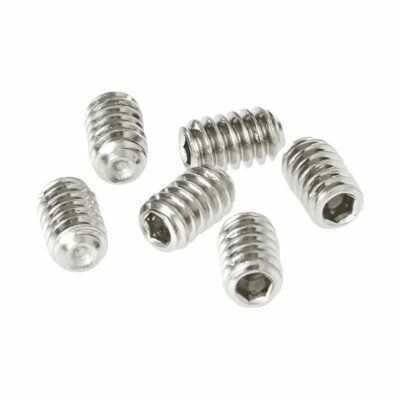 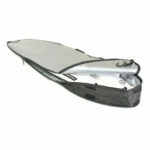 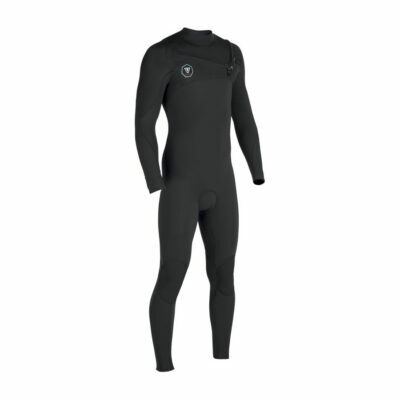 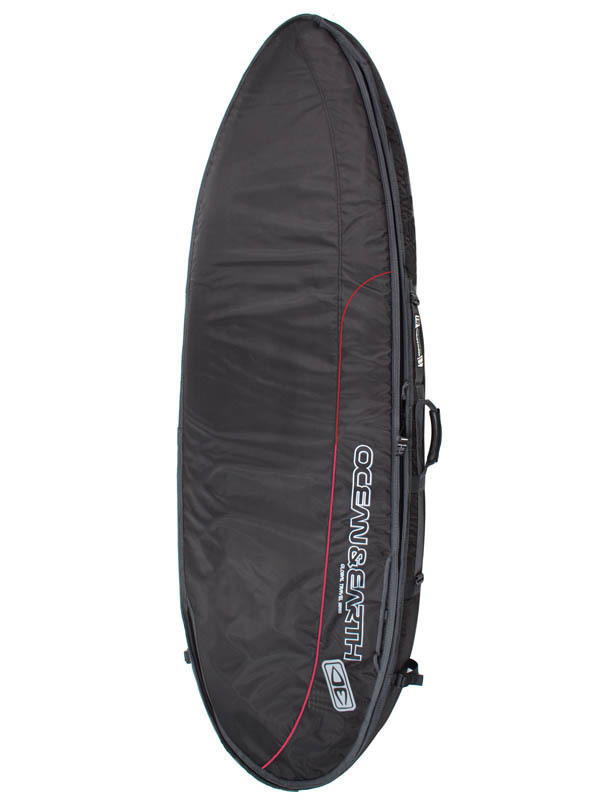 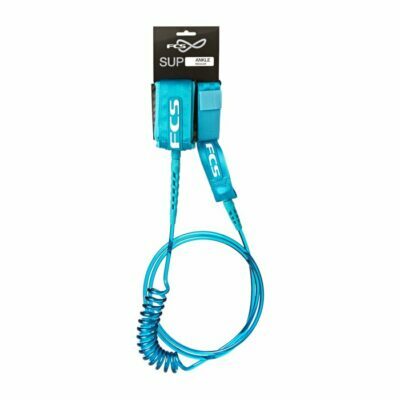 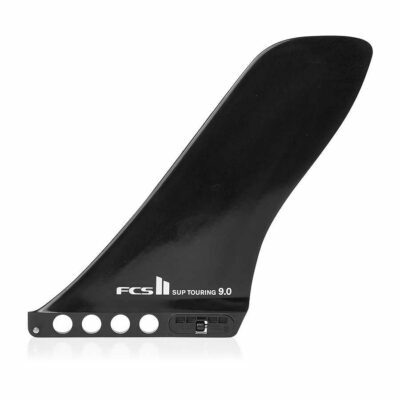 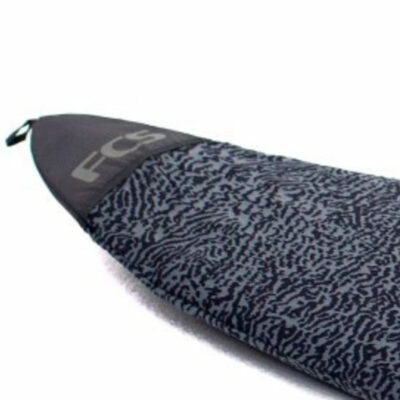 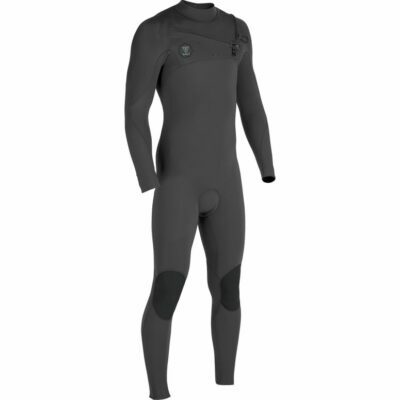 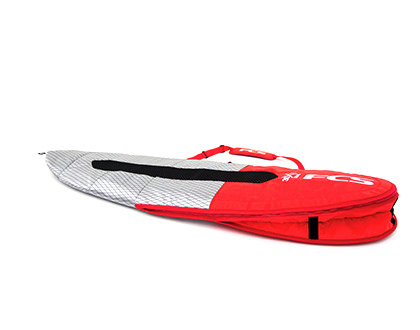 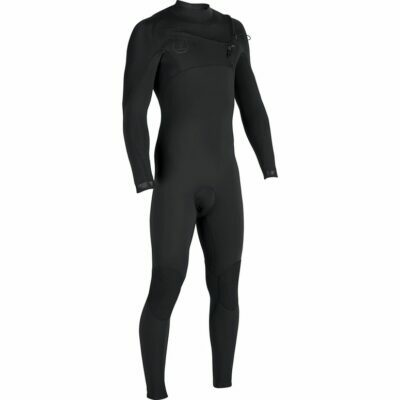 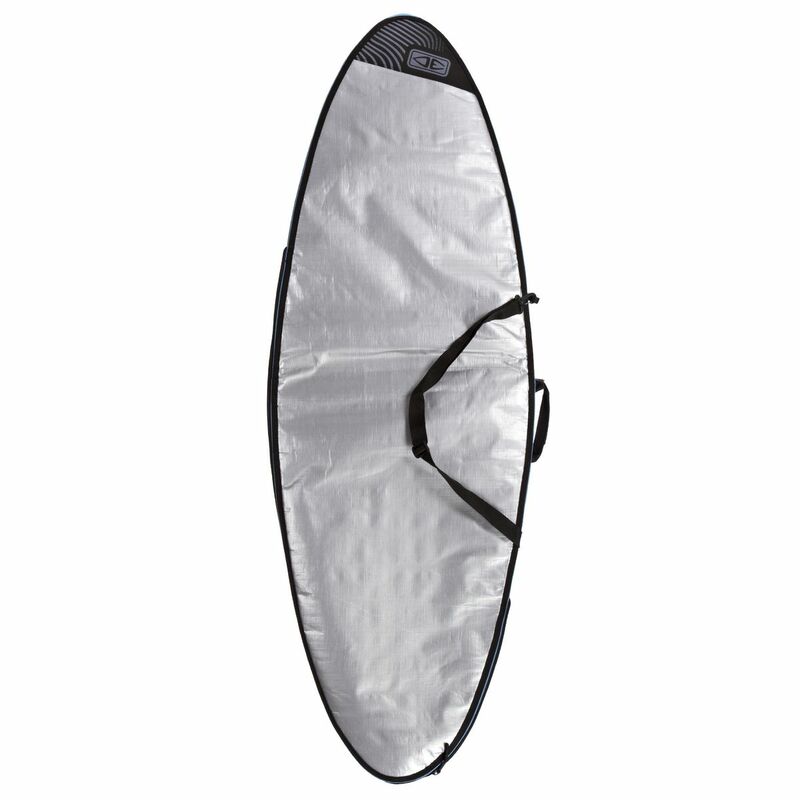 Expandable tail gusset: Accommodates boards with both fixed or removable fins. 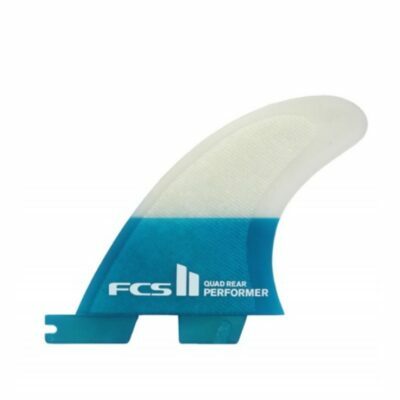 Open velcro gusset to allow for fins.